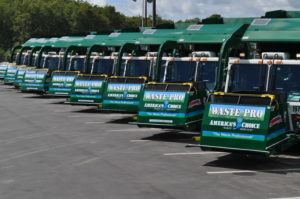 Waste Pro appreciates the opportunity to provide the residents of Cape Coral with the exceptional service they deserve. For more information on the proper cart placement, questions on what to recycling, and containerizing of your trash, recycling and yard waste please view the video links below. Waste Pro // Recycling from TRD Entertainment on Vimeo. Waste Pro // Yard Waste from TRD Entertainment on Vimeo. Waste Pro // Garbage from TRD Entertainment on Vimeo.